The music world mourned on Thursday morning when the news broke that singer Prince died in his home after recent hospitalization for a severe flu. He was 57, and had been a groundbreaking figure in the pop music scene since the 1970s. Most recognize Prince for his chart-topping music, which was particularly revolutionary in the time directly after the civil rights movement in America. His song "Little Red Corvette" was one of the first music videos by a black artist to be played in regular rotation on MTV. He released 20 studio albums between 1978 and 1998, with some of his most universally recognizable works being "Purple Rain," "Kiss," and "When Doves Cry." In addition to his incredible works of music, Prince was celebrated for his general IDGAF attitude about how the public saw him. He was a pioneer for gender-bending styles, perpetually forcing his listeners to reconsider what a "real man" was supposed to wear as he went about his highly successful career. Prince arguably proved that the color purple (and all colors, really) has no inherent gender. He made sequins a must-have fabric for all sexes. 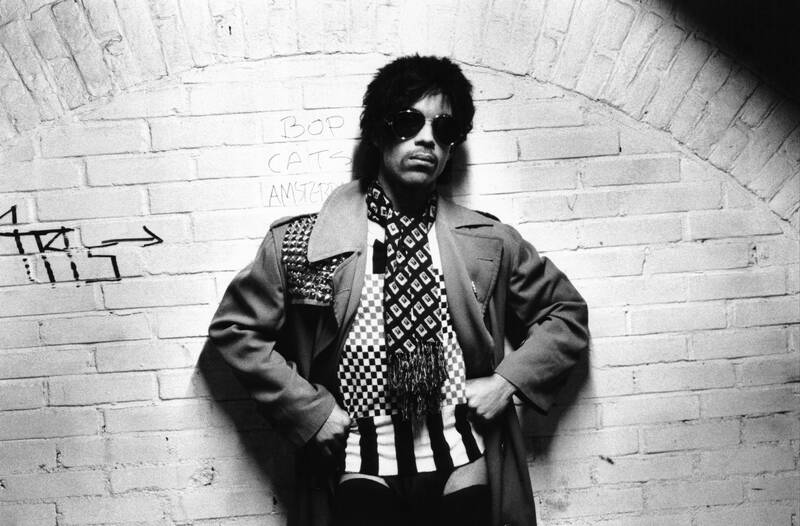 The idea that pants were required in public was totally foreign to Prince. And although his history of acceptance was not totally unflawed, it's important to pay tribute to Prince's contribution towards visibility for all humans. Here, his life in photos makes that abundantly clear. He was truly an icon.